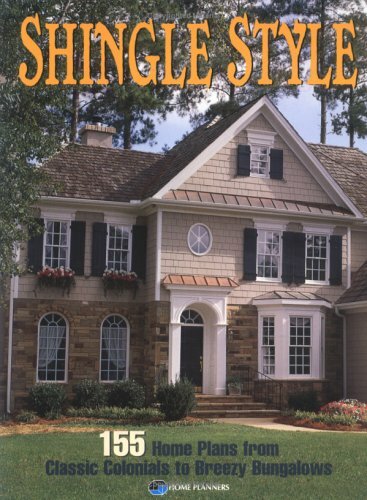 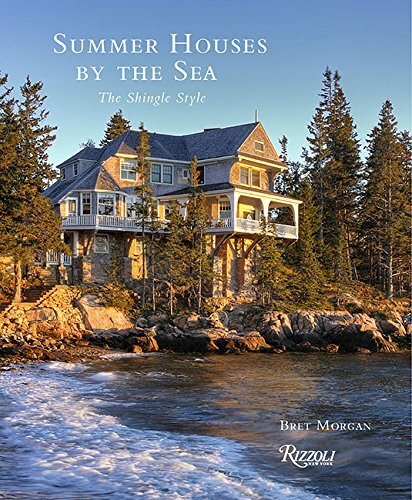 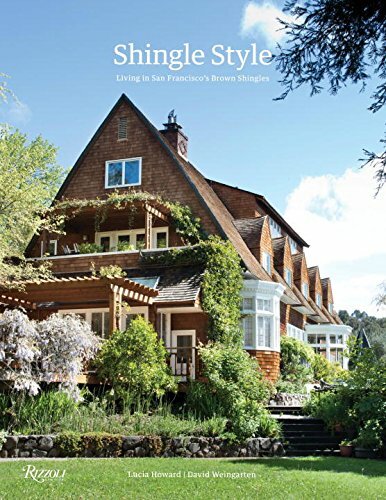 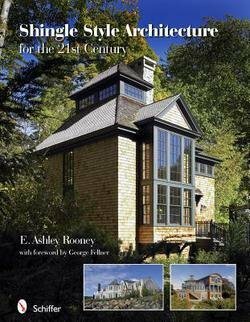 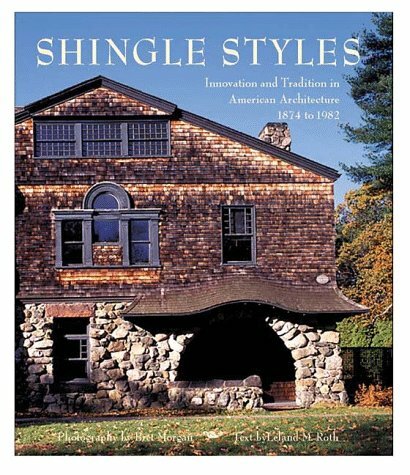 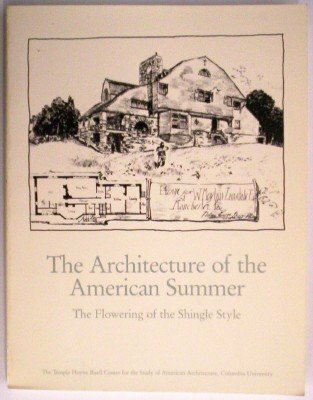 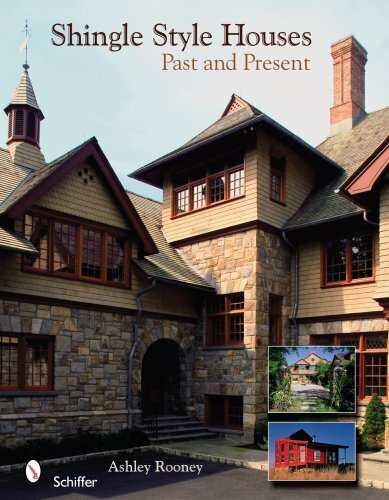 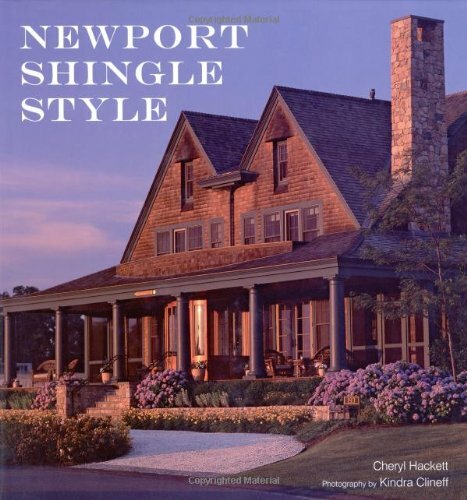 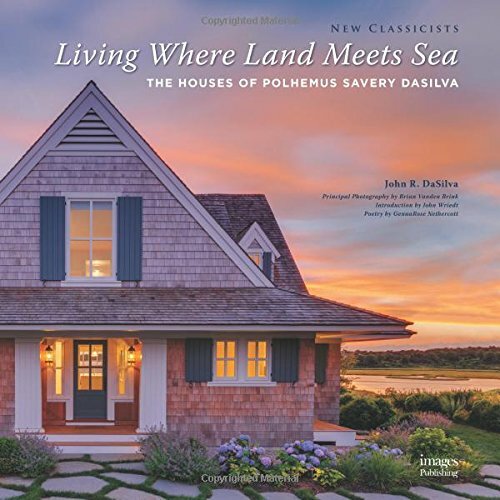 The Shingle Style is an American architectural style that originated in the New England states in the late 1800s. 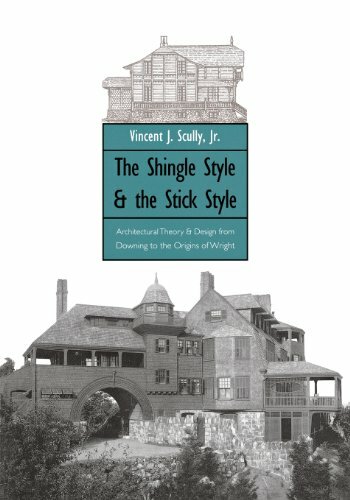 In addition to the obvious shingle siding, the style generally omits the ornamentation found in the Victorian style(s) that influenced it. 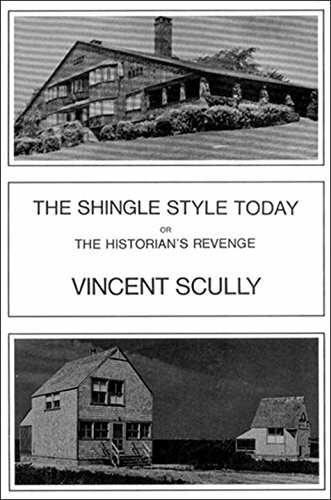 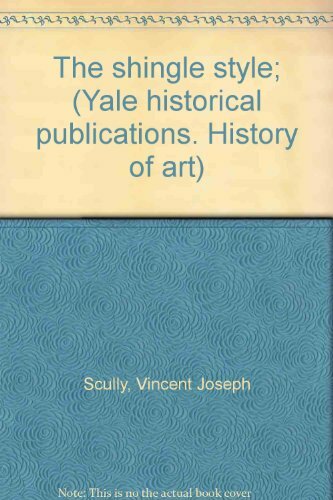 By Vincent J. Scully Jr.